Endless possibilities! Excellent location on State Road 59 between Brazil and I-70. Commercial or Residential development. 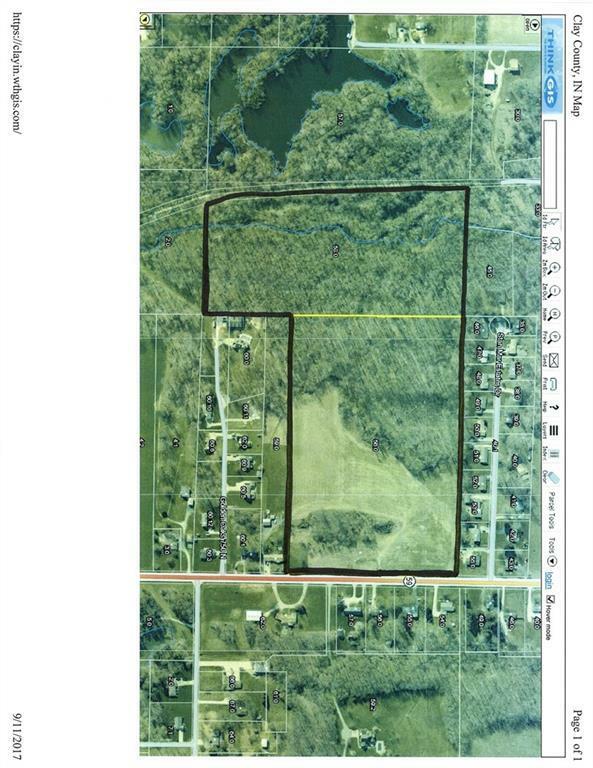 Approximately 11 acres tillable and 30 + or - wooded. The land has a creek running through it at the back of the property. Currently has cash crop planted in the front. High visibility for commercial use or development. City utilities are available!